Ashleigh now has Purple Mash! 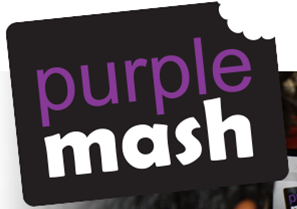 Purple Mash is an award-winning website for primary school children. It enables children to explore and enhance their knowledge in a fun and creative way. Click here to go to the Ashleigh Purple Mash zone. Then, use the login and password your teacher has given you. If your teacher hasn't sent this home yet, they will very soon.